Time To Catch The Aero. The future of Tulsa’s public transportation is here. Enjoy the newest way to ride Peoria. The Aero BRT connects riders and commuters to destinations along the vibrant Peoria corridor. So, whether you’re headed to work, school, or someplace special for a night out with friends, Aero will get you there. 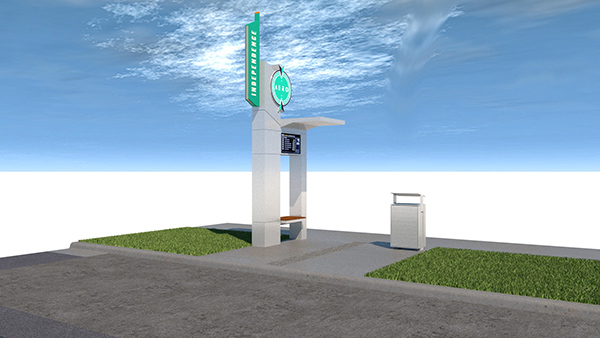 The new Aero BRT will feature modern buses and comfortable stations with enhanced amenities such as sheltered seating, bicycle racks, level boarding, onboard WiFi and charging stations as well as real-time arrival signs. The constrained station has the smallest footprint allowing it to fit within constrained areas along Peoria Avenue. 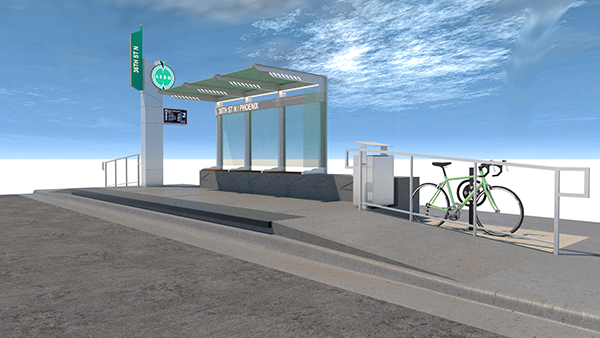 The standard station has the largest footprint to accommodate a shelter, bicycle amenities and a level boarding platform. We want to make sure your Aero experience is the best that it can be. So, we’ve compiled a list of questions and answers to better serve you. If you don’t find what you are looking for, please contact us. 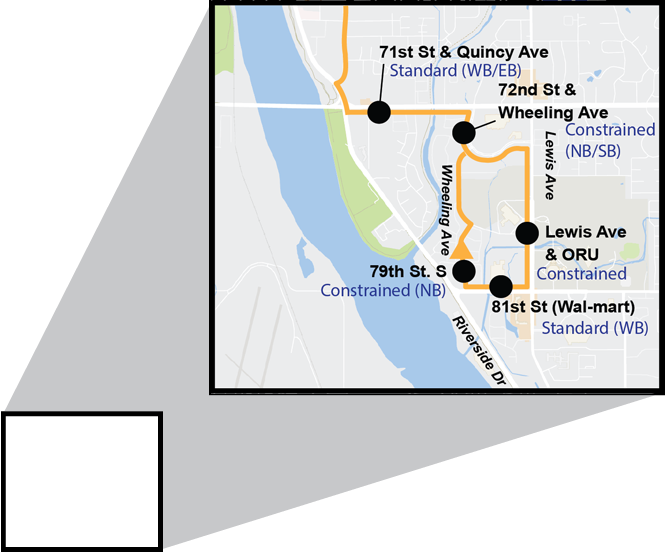 Frequent service – The Peoria AERO BRT will operate 7 days a week every 15 minutes weekday and 20-30 minutes on weekend. The corridor carries more passengers than any other existing transit route in the city. As we get closer to Aero hitting the streets, we’ll be providing you with valuable updates as well as special announcements and planned events. Check out the latest renderings and photos of Aero buses and stations.